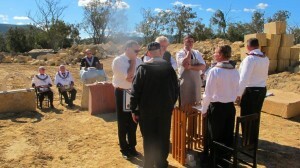 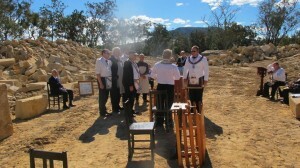 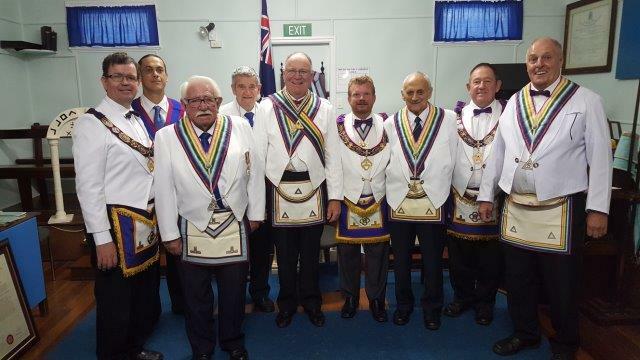 Recently JW Jackson Mark Lodge performed an advancement ceremony in the Mark Degree at Yangan Quarry. 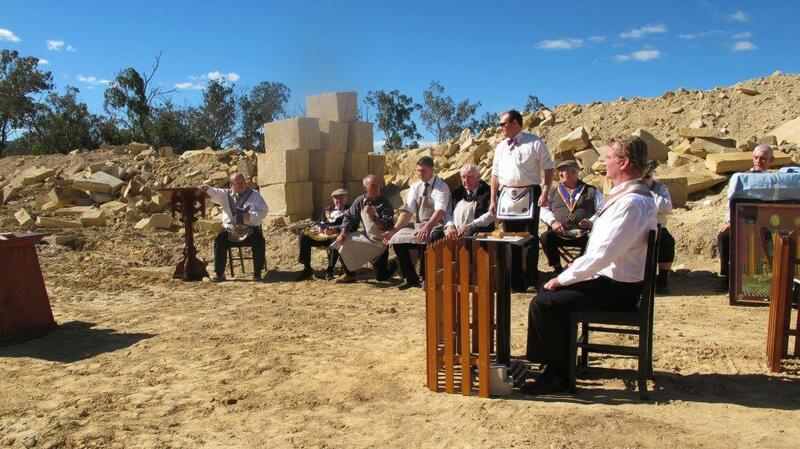 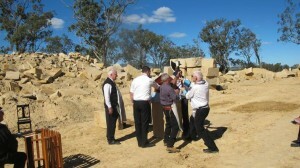 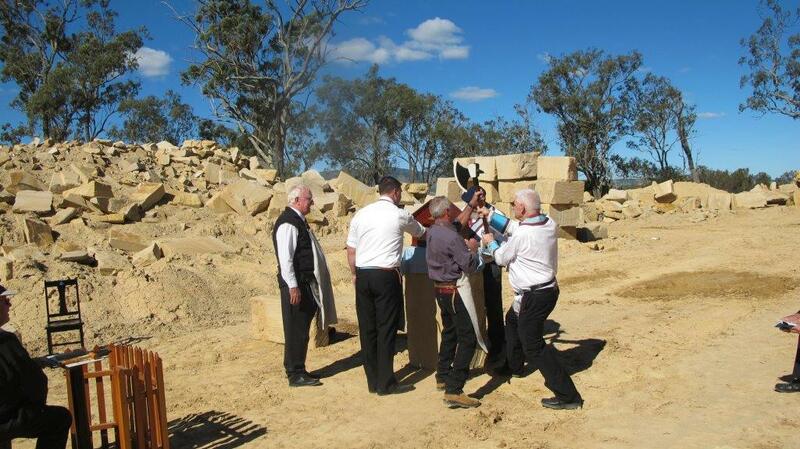 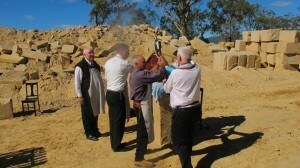 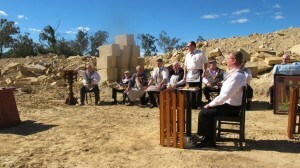 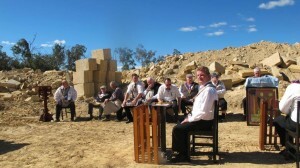 The ceremony was started at Yangan Masonic Centre and then completed at the Yangan Sandstone Quarry. 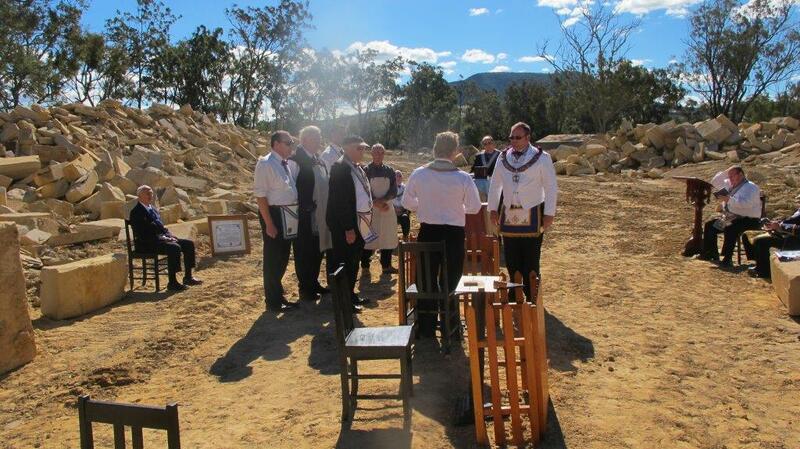 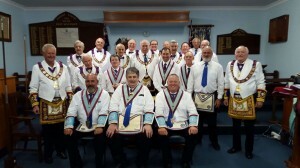 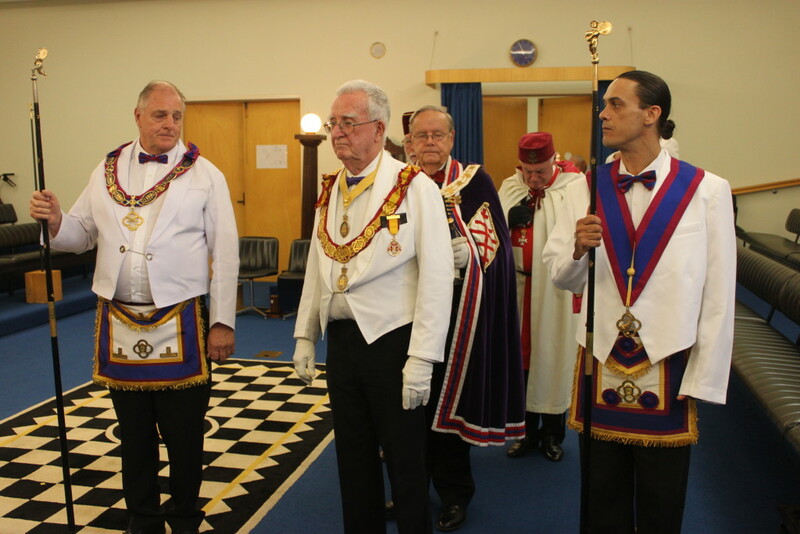 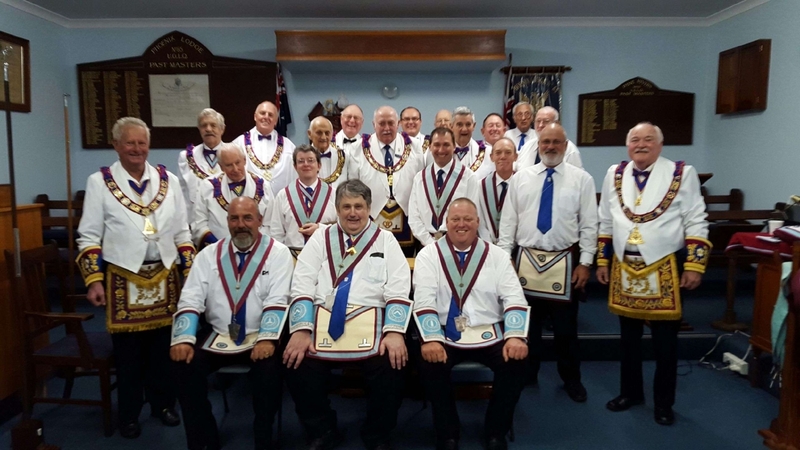 This gave the members of JW Jackson Mark Lodge and visitors the opportunity to conduct the ceremonial work in an historical setting.